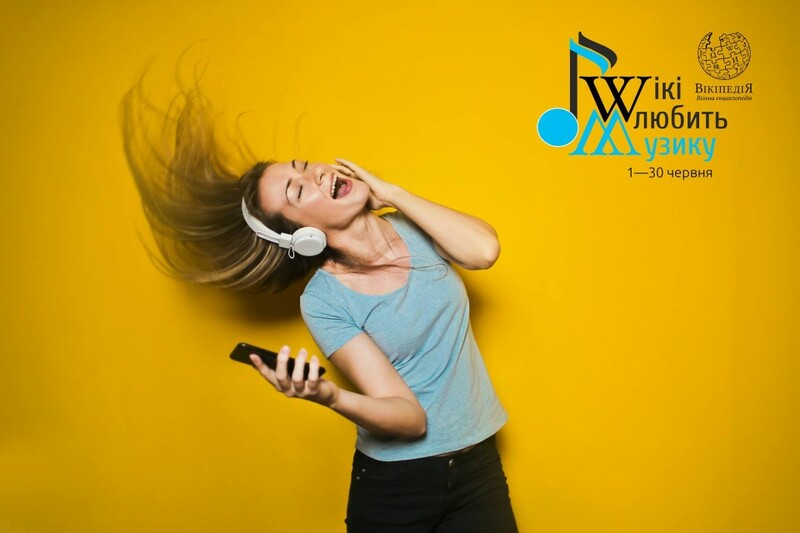 On June 1, the Ukrainian Wikipedia starts the contest "Wiki loves music", whose members within a month will have to create or improve articles about music in a free online encyclopedia. The winners will be two contestants who scored the most points. The award is 5000 UAH. "The main purpose of this contest is to fill Ukrainian Wikipedia with articles about music," says initiator and member of the contest organizing committee Julianna Tsaruk. "Now there are only about 29 000 articles about music in the popular encyclopedia, which is less than 4% of the total number of articles. If we compare it with our neighbors, the Polish Wikipedia, it’s more than twice less — there are more than 70 000 articles in pl.wikipedia.org, it’s more than 5% of all articles in Polish. The Ukrainians consider themselves a singing nation, therefore they will necessarily improve this state of affairs during the contest! In addition, we would like our wiki community to be full of real music lovers." Specialized articles — dedicated to musical terms, concepts, and fundamentals of music theory, music history and its genres, as well as to individual works of classical and academic music. General — about the performers, composers, albums, seperate songs, as well as events or other topics related to music (festivals, awards, concerts). The contest period begins on June 1 and will last exactly a month — until June 30 inclusive. The winners of the competition are determined by the total volume and quality of the articles, which will be assessed by the jury — the Wikipedians and musicologists. More information can be found at wmusic.org.ua.